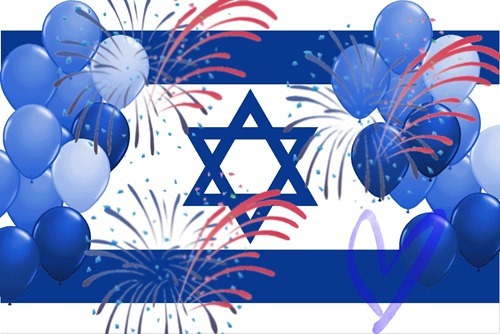 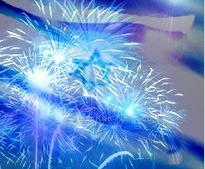 Commemorates the declaration of independence of Israel in 1948.
via Yom HaAtzma’ut – Israeli Independence Day – יום העצמאות | Hebcal Jewish Calendar. 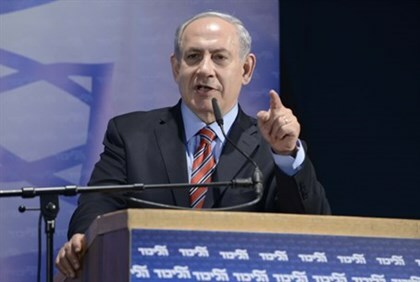 Netanyahu reportedly revealed at a Likud conference on Wednesday some remarkable facets of the Basic Law he submitted last Thursday, which would enshrine Israel’s status as the nation-state of the Jewish people. 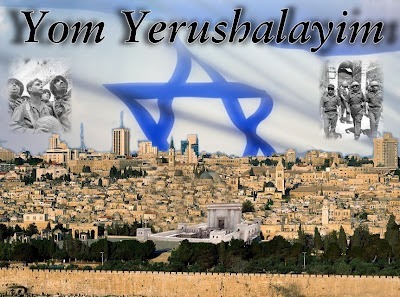 Click here to read the whole article –>>via Netanyahu Promises Talmud Will Be Israeli Law – Inside Israel – News – Arutz Sheva.